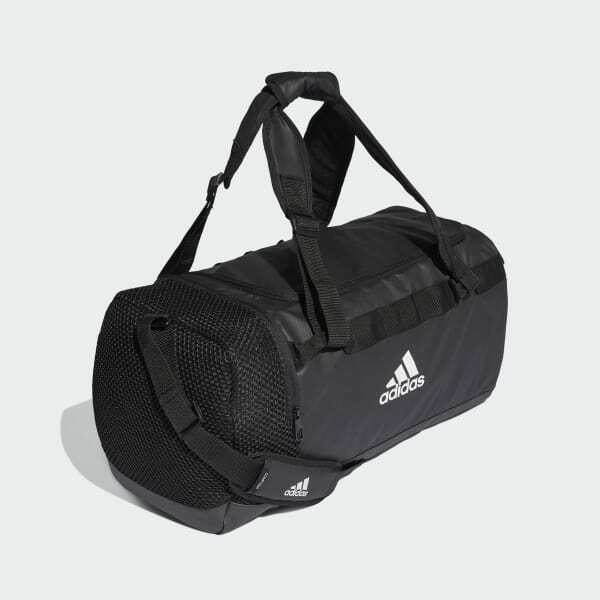 Roomy and versatile, this duffel bag can be worn as a backpack. It has three interior pockets and a zip pocket on the side for your essentials. A mesh compartment isolates used gear.